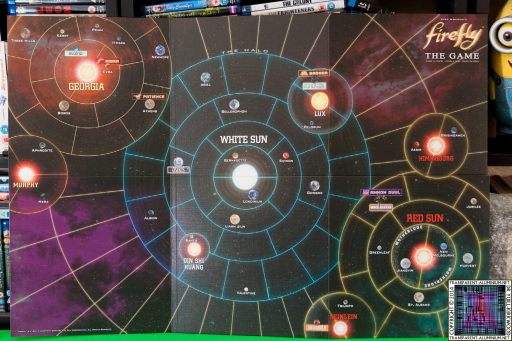 Greeting Space Cadets, here are a some photos of the Firefly Board Game, one of the very few firefly and serenity pieces of merchandise I was able to import for the Colonies. 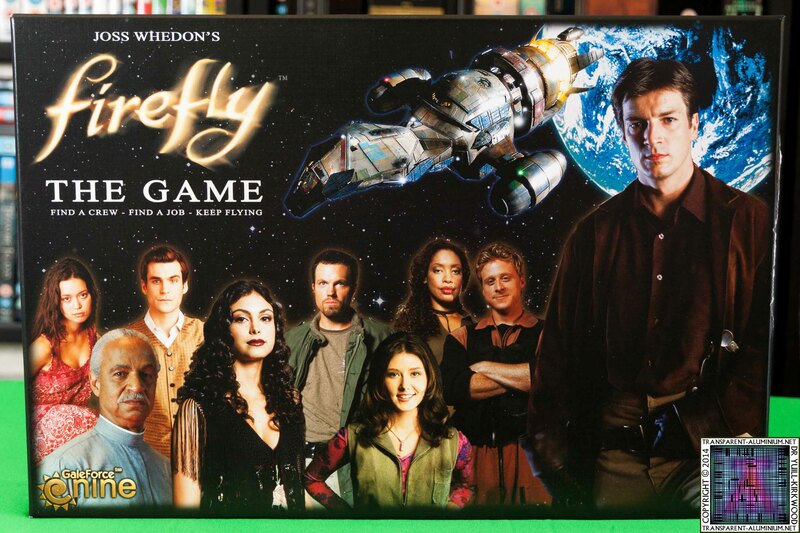 At the time of posting this I have not yet played the game. 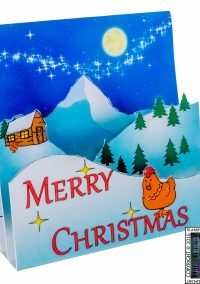 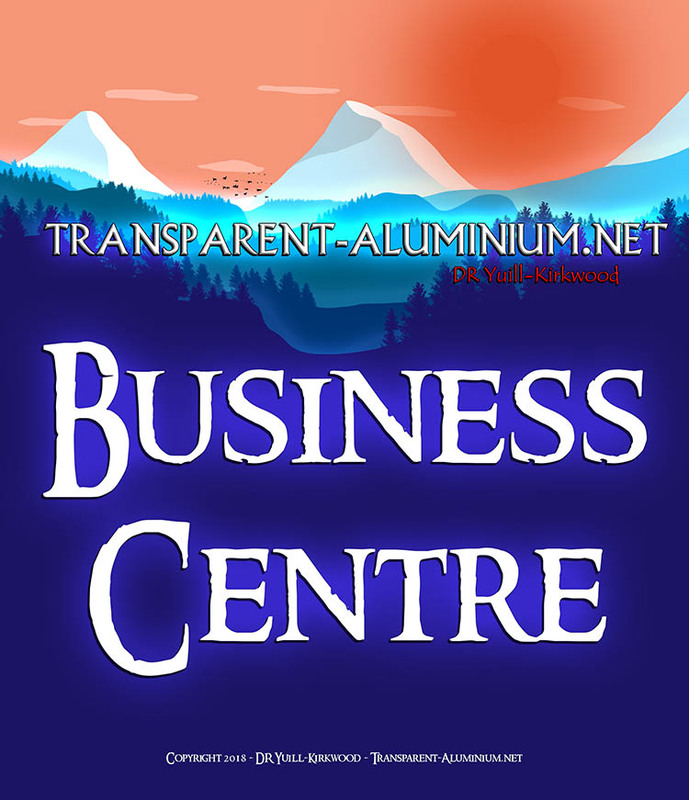 It is made to a nice quality with the exception of the Alliance vessel piece that is coated in glue and bent. 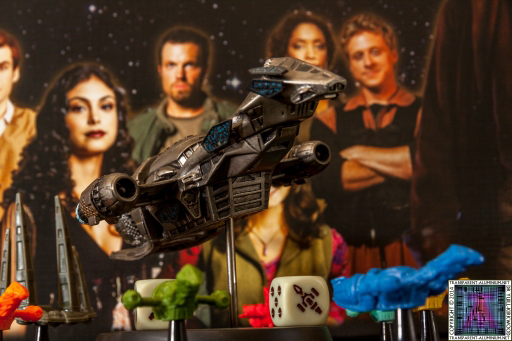 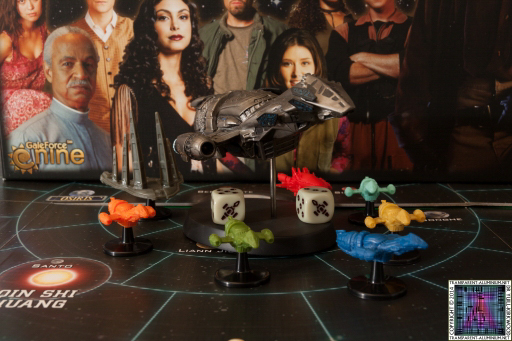 Do you think in the rules there is anything about using this Serenity piece. 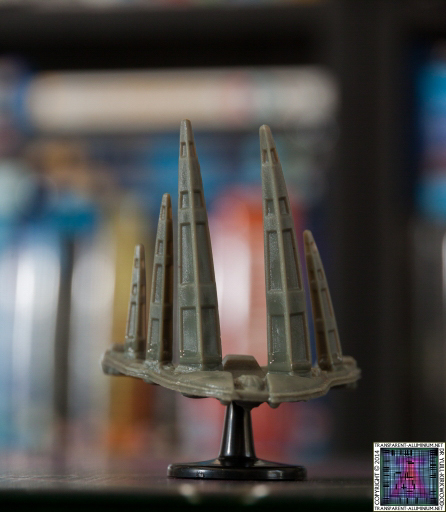 As yon can see it looks caked in glue and is bent. 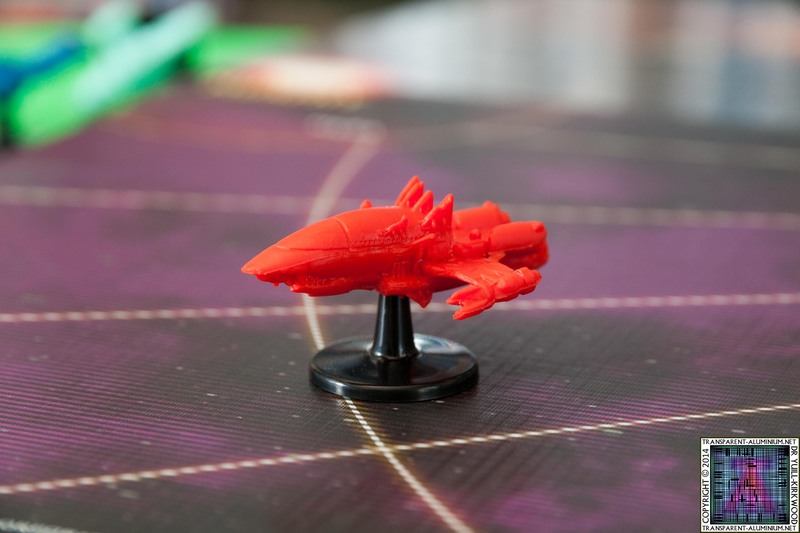 A Reaver ship, red with blood. 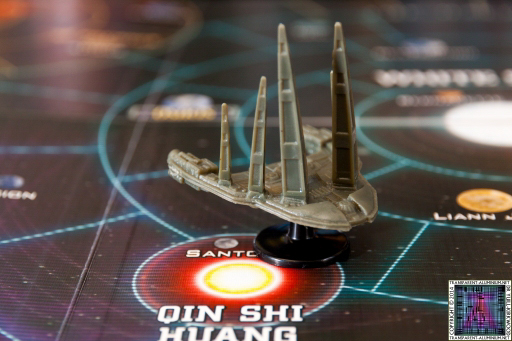 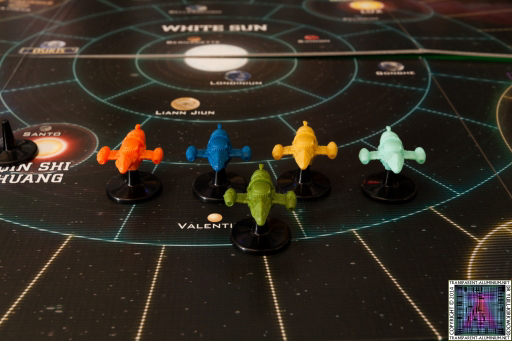 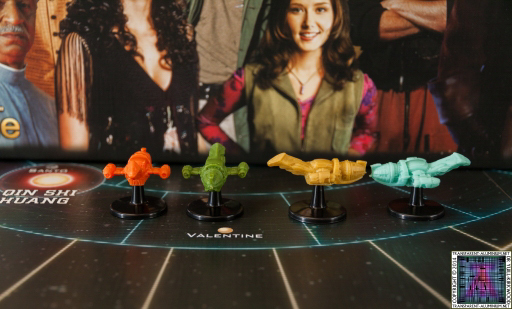 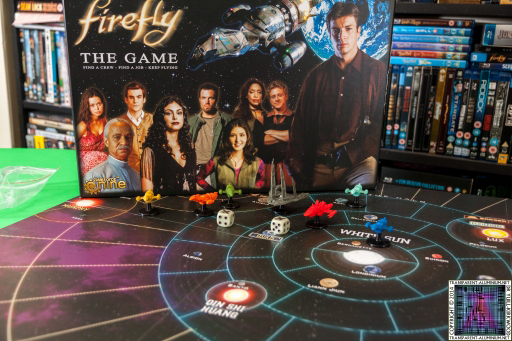 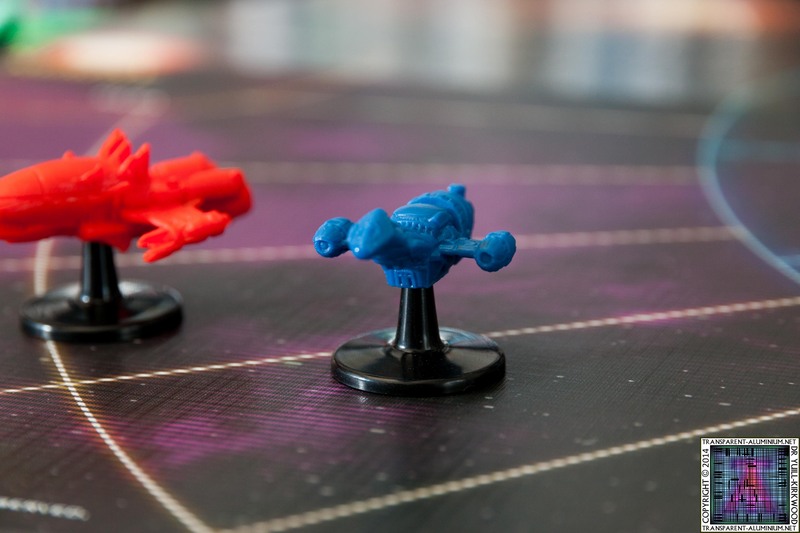 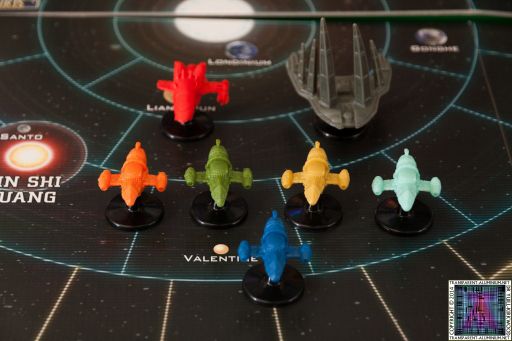 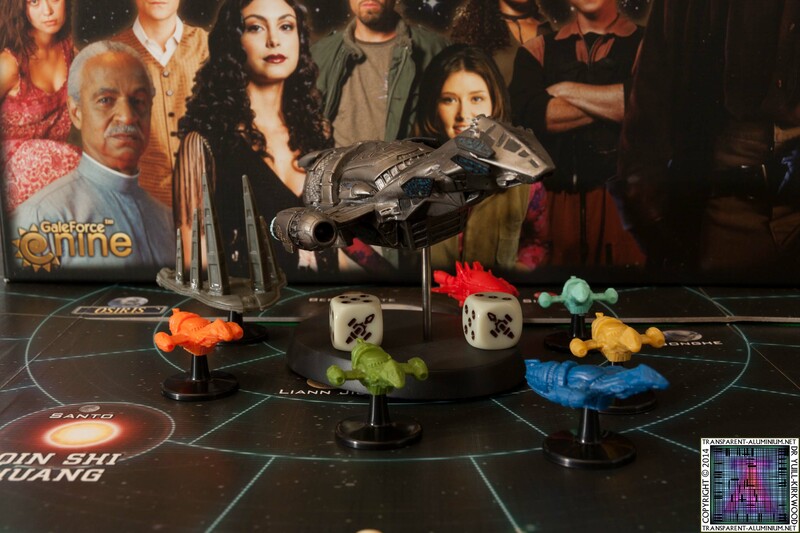 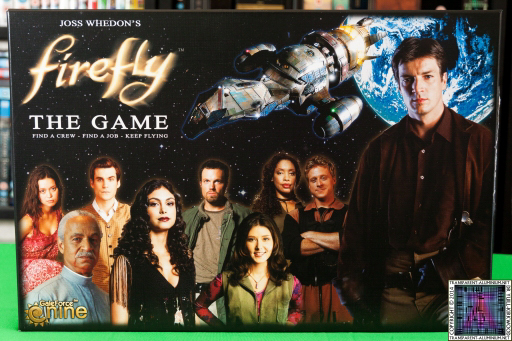 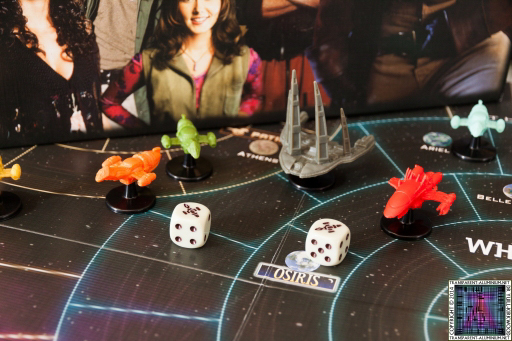 Firefly Board Game Reviewed by DR Ravenholm on May 5, 2014 .